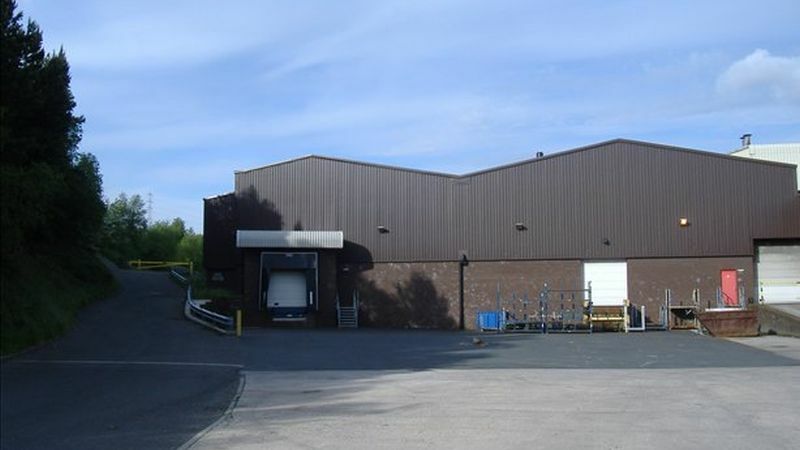 Loading dock facilities and additional roller shutter access. Only 1.5 miles from Junction 21 of M62. Internal height to eaves 8 metres. Modern high bay warehouse.